Is the raw food diet really revolutionary? Our Instagram feeds are becoming flooded with images of fresh fruits and veggies but are they really better for you? Pull-ups, push-ups and clean eating are becoming a daily part of our lives and the latest diet trend to hit our phone screens is raw eating, with many thinking the raw food diet is the healthier alternative to cooking foods. The raw food diet is based on the belief that uncooked and unprocessed food can help you achieve better health and prevent diseases such as heart disease and cancer. Some raw food lovers include uncooked meats, eggs or milk in their diet, but the movement mainly consists of vegans who eat only raw fruit, vegetables, nuts and seeds. The rationale for the diet is that cooking food above 40 degrees will destroy important enzymes and nutrients that are in our food. Accredited dietician Paulina Asvestas said the main benefit of a diet high in raw foods is the increase of fruits and vegetables and the reduction of processed foods. 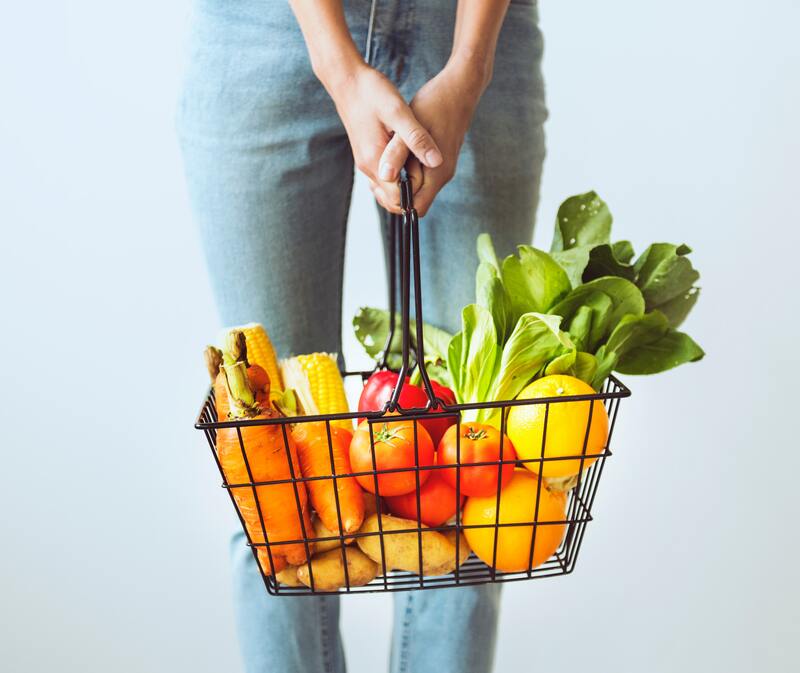 “The raw food diet promotes a large consumption of fresh fruit and vegetables and eliminates consumption of processed foods which is shown to correlate with good health benefits,” she told upstart. Exercise scientist Riley Terrens also discussed some of the benefits of consuming a diet high in raw food. “[Raw foods may aid in] … prevention of cardiovascular disease, reduced symptoms of fibromyalgia, reduced symptoms of rheumatoid arthritis and weight loss,” he told upstart. Whilst benefits of raw foods have been cited, there is an increase in studies and expert opinions on the negative aspects of strict raw food diets. With Instagram influencers intent on associating diet and exercise with achieving ideal body shapes, upstart asked Terrens if raw food helped in gaining the muscle needed to achieve an Instagram body. “Raw foods are unlikely to increase muscle mass any more than a regular, balanced diet, with adequate protein intake,” he said. A study published in Annals of Nutrition & Metabolism observed the effects long-term raw food consumption had on body weight. It found that the body mass index (BMI) was below the normal average in 14.7 percent of men and 25 percent of women. It also found that 30 percent of women aged under 45 years had partial or complete amenorrhea, which is the absence of a normal menstrual cycle or period. This was particularly prevalent for those women whose diet consisted of 90 percent or more of raw foods. Chewing food is an important step in digestion. Studies suggest food that has not been chewed properly is more difficult for the body to digest. Raw foods require more energy to be properly chewed as opposed to those that have undergone the cooking process. Paulina Asvestas said that the raw food diet could also lead to vitamin deficiencies, including, iron, zinc, omega-3, fatty acids and vitamin D and could be associated with low bone mass. “An individual following a raw food diet is at a higher risk of lacking in certain vitamins, minerals and protein,” she said. The raw food movement is gaining a cult following but it is important to consult health professionals before making any drastic lifestyle changes. Photo: ‘Alone Background Basket’ by rawpixel.com available here and used under a Creative Commons Attribution.